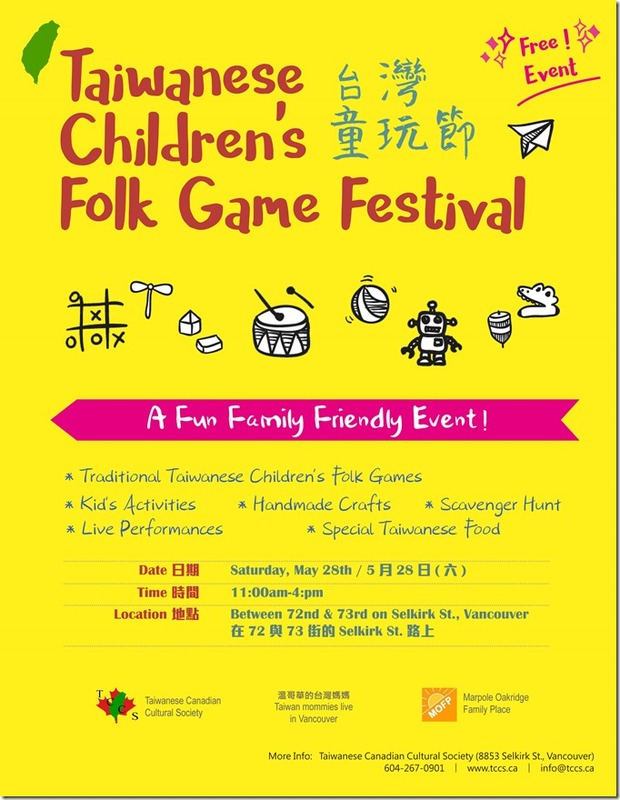 Please note that the Taiwanese Children’s Folk Games Festival’s date has been changed to May 28th (instead of 21st). 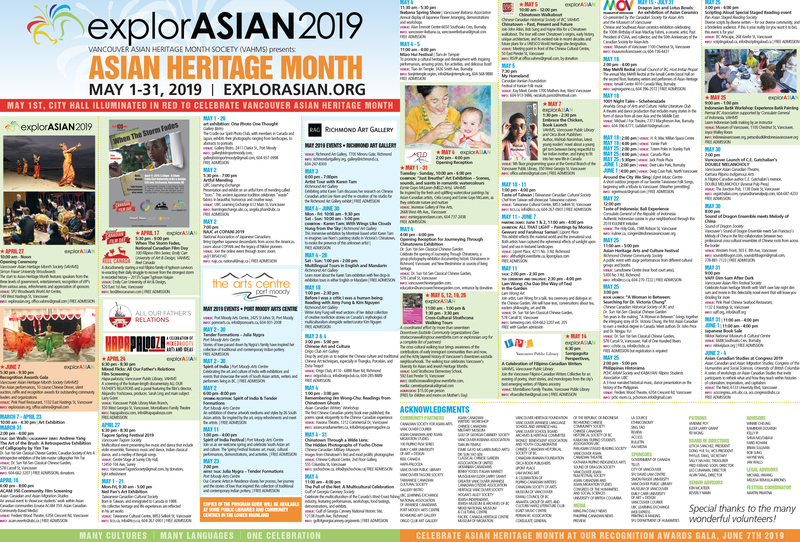 Tags: explorASIAN 2016, Taiwanese Canadian Cultural Society. Bookmark the permalink.